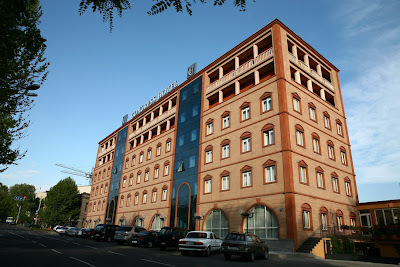 During the previous months we have managed to talk about different regions, towns and villages in Armenia. 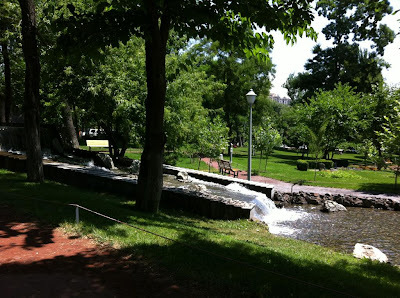 However, we never had the chance to talk about the biggest city and the capital of Armenia – Yerevan. 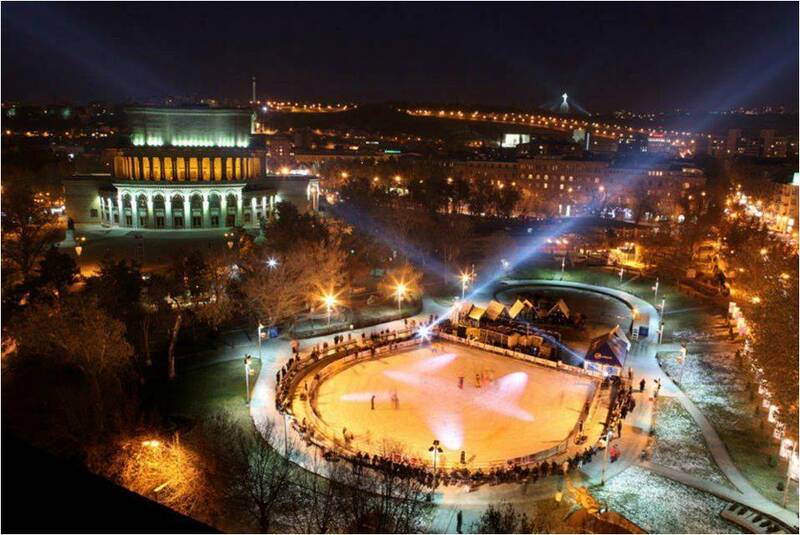 Yerevan is the center of Armenia in all senses. 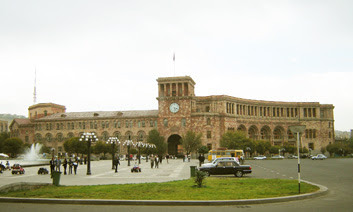 It is the most developed, most populated (34% of total population) and the busiest city in Armenia. 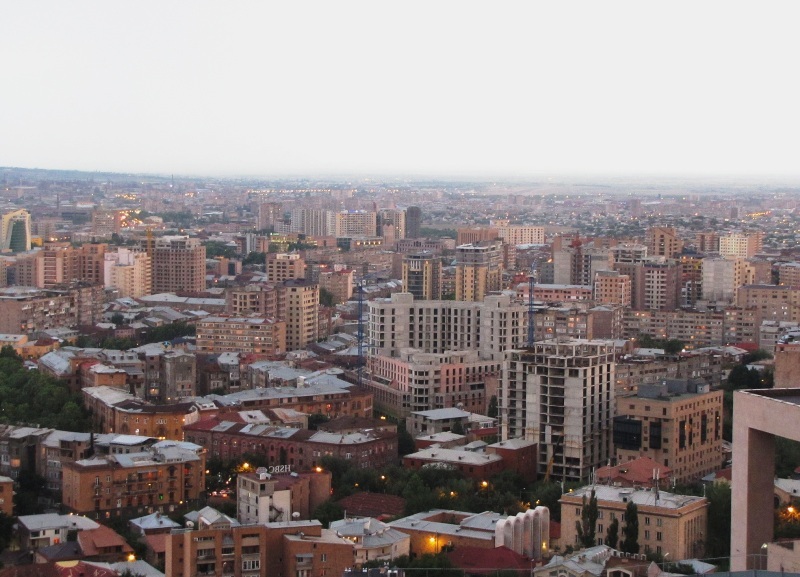 It is a pride to mention that Yerevan is among the oldest continuously inhabited cities in the world (since 800 BC). 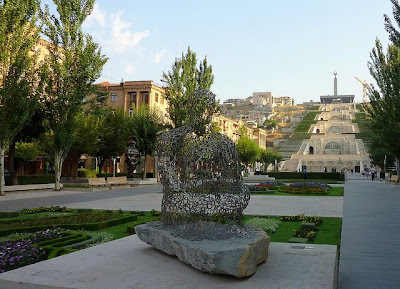 The remnants of old Yerevan (Erebuni) can be found in Erebuni museum. Unfortunately few of the ancient buildings have been preserved in the city center, which is today more like other European cities with modern buildings. The center of Yerevan is the most “popular” part for tourists. Most of the hotels, museums, theaters, cafes, parks and other recreations are located there. The other parts of the city are not that developed. In some places even the roads are not in good shape, and the contrast can easily be noticed. 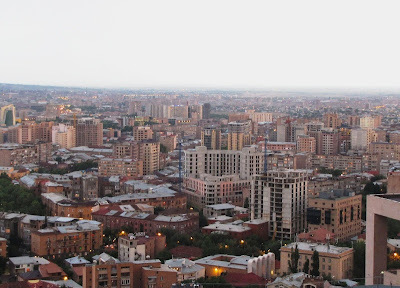 No doubt, Yerevan is a unique city with its unique colors, unique air, sky, sun and unique faces. It is surely one of the must-see places once you visit Armenia. It is the heart of the country, the place where you can experience the unique part of Armenia. In other words – Armenia is not Armenia without Yerevan.